Many Chinese players like Zopo, UMi, JiaYu have made inroads in the Indian market, and have managed to impress. Here we talk about the latest device from the JiaYu bandwagon, which although hasn’t come out yet, but the specifications do promise some serious value. The JiaYu S1. The company released the official specifications recently, and it is said that the device will have a Snapdragon 600 chipset built into it, which means there will be processing power available plentiful. The 1.7 GHz quad core, with the 2GB of RAM would make it a serious contender in the high-end market as well. Let us look at the other specifications of this upcoming powerhouse from JiaYu. 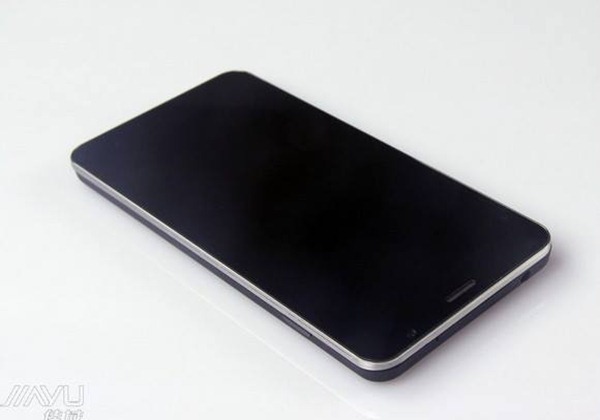 The JiaYu S1 is said to have a 13MP rear unit, which would come from Sony. This is particularly exciting, because almost none of the current Chinese devices deploy hardware from reputed manufacturers like Sony. If the picture quality on this device comes anywhere close to how the current Xperia Z performs, the phone would probably sell like hot cakes. On the front of the device is said to be a 2MP shooter which again would come from the house of Sony, which again is impressive, but not as impressive as the rear unit (on paper at least). The S1 is purported to have 32GB of on board memory, which is what the current ‘Advanced’ version of the JiaYu G4 also offers, and which is something that impresses us big time. This department is, in a way, owned by this device if the specifications aren’t changed till the launch. As we mentioned earlier, the phone is going to come packed with an impressive Snapdragon 600 chipset, which houses a powerful 1.7 GHz quad core processor. This powerful processor would be backed by humongous 2GB of RAM, which should be enough for even the heaviest multitasker. Although the phone has a decently sized battery in a 2300mAh unit, it is not as impressive as the other specifications on the phone. This 2300mAh unit would be of non-removable type. This should be something to worry about since JiaYu probably won’t have service centres in countries other than China and users would be completely on their own when done with the stock battery. JiaYu phones including the G3 and the G4 are known to have great displays, but sometimes it might feel as though they’re not bright enough. With the S1, JiaYu would want to change this. The S1 will carry a 5 inch screen, which will pack a full HD resolution of 1920x1080p. This would result in an amazing PPI of 441, which we previously saw on the Samsung Galaxy S4. 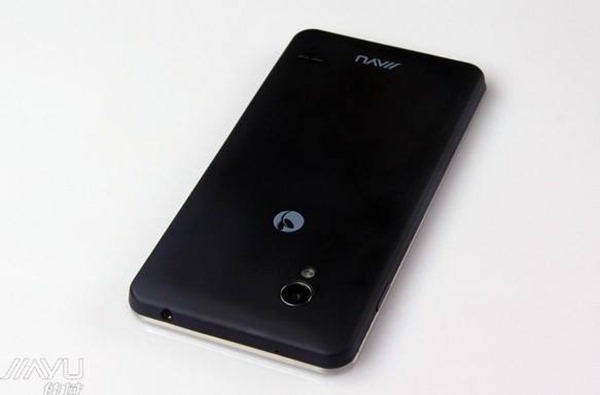 Unlike other JiaYu phones, this one won’t be having the dual SIM functionality. Looking at the pictures, it seems like the phone would come in a unibody design. The phone comes with a powerful 1.7 GHz quad core processor, which puts it in the league of the Nexus 4, Samsung Galaxy S4, OPPO Find 5, HTC One, etc. A lot would also depend on the build quality, so we will have to wait to see how this device fares against the above mentioned ones. The phone promises a lot, and we would hope it delivers to the same. The JiaYu G4 did impress us with the fast processor and an above average build quality, and now with the S1 getting a Snapdragon update, expectations will only get higher. Chinese brands have enjoyed a lot of success in the Indian market, and JiaYu would again be hoping to bank on the very fact. With the given specifications and a good sheet-record, we would imagine that the S1 impresses.